Congratulations on your new position! Please take a few moments to review this tip sheet that we designed to help you navigate our system. All of our clients have different requirements but the system works the same for everyone, the images here will vary slightly from your account. Please complete the digital paperwork your employer needs to prevent any delay in your employment. 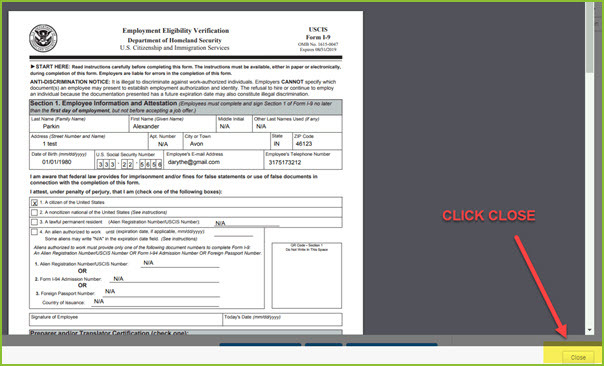 You will receive an email from your employer inviting you to access the onboarding system. Please click on the link in the email to get started. You will immediately be asked to create a password for your account. 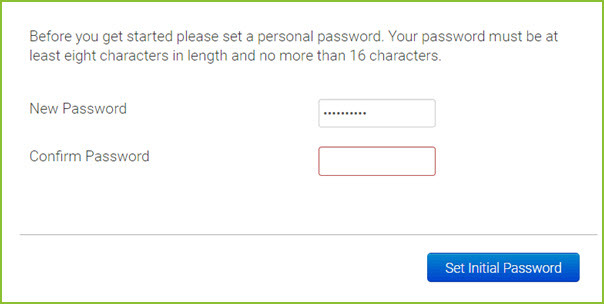 Your password must be at least eight characters in length and no more than 16 characters. 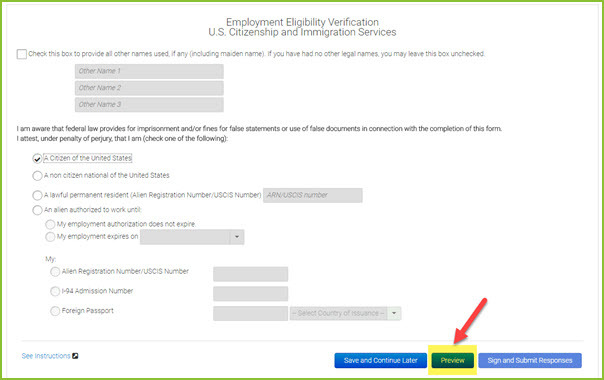 Your new employer needs certain information to help complete your profile, please complete all sections and questions here before clicking on HOME. If you need to visit this section again, simply go to My Account in the menu and click Edit. Once you have completed your account information, you will be directed to the Home screen. Here you will see a pie chart and a itemized list of tasks that you need to complete. 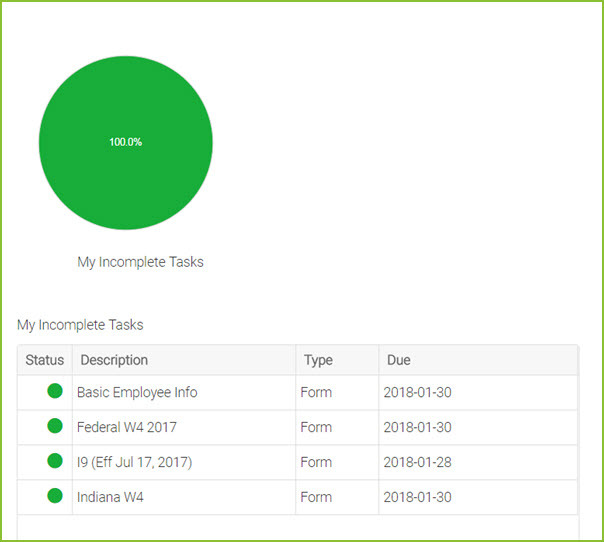 By clicking on the pie chart or the task list, you will be able to access the various items that have been assigned to you. For additional security, we require that you Preview each form before you can submit it to your employer. 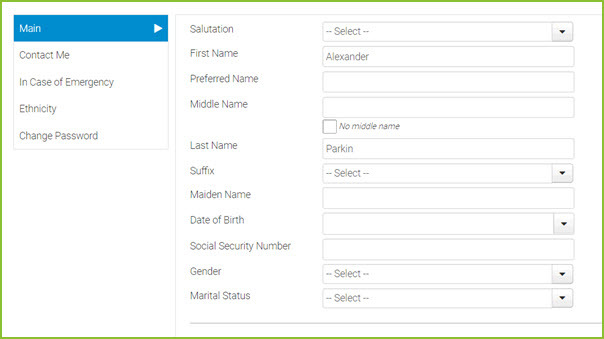 After previewing the form, you must close the window by clicking on the CLOSE button in the bottom right hand side. Now you will be able to click on the Sign and Submit button. In order to sign the form, you must reenter your password. 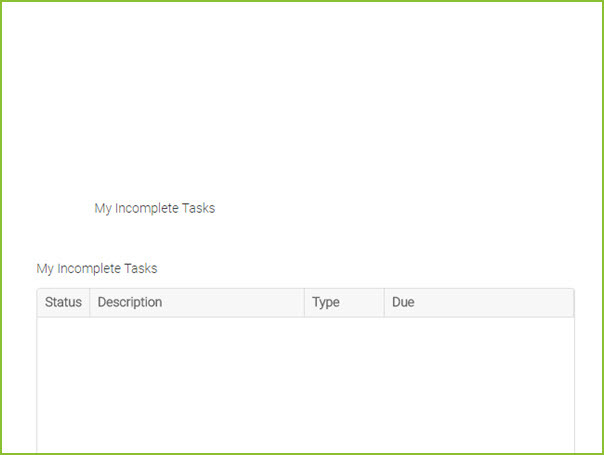 Once you have completed all necessary tasks, you will no longer see a pie chart or itemized list of tasks. If you need additional technical help, please reach out to us.